You are here: Home » R.A.S.H. 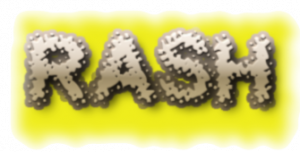 Welcome to the very first edition of R.A.S.H. (aka Random Acts of Senseless Humour). I regularly stumble upon funny one-liners and other stuff that is too short for a blog post, but rather than miss out on the wonderful humour, I will post collections every once in a while in a R.A.S.H. like this. I’m not sure how often this will be, but we’ll see as we go along. Two men walk into a bar — which is weird. You think the second one would have seen the first one do it and duck. 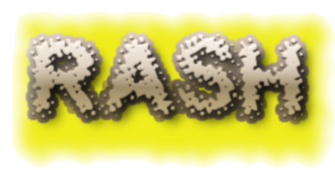 Stay tuned for more R.A.S.H. posts with topics like The PUNisher, Doctor, Doctor! and Pet Peeves.